It seems to be a category all of its own, and I´m sure there are as many views on what “summer music” is, as there is people on the planet. Is it a song you heard one special summer? Is it songs where the lyrics deal with summer? 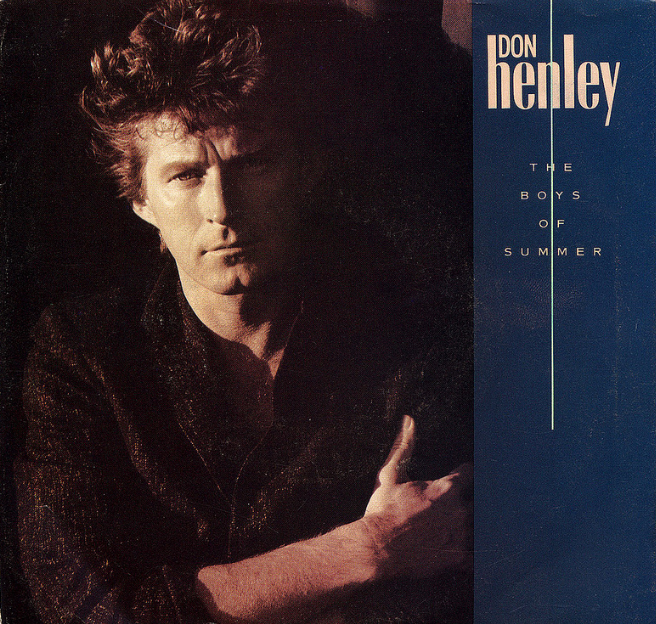 Is it Don Henley´s “The Boys of Summer”, or even anything by Donna Summer…?? ?